One night in 1989, nine glowing objects appeared over an empty stretch of the Mojave desert in the south-western US - and turned a couple's quiet weekend into an unearthly nightmare of terror. Elise and Tom Gifford say they were held captive in their camper by nonhuman creatures, and through love and prayer were able to live through psychological torment as their captors manipulated their minds with telepathic power. Dubbed 'the most frightening UFO book ever written', The Mojave Incident touches the subconscious fears deep in all of us. 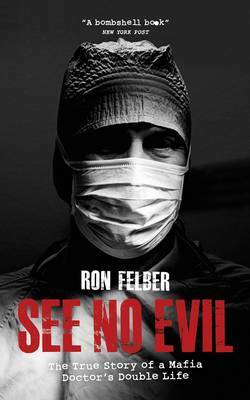 Buy Mojave Incident by Ron Felber from Australia's Online Independent Bookstore, Boomerang Books. 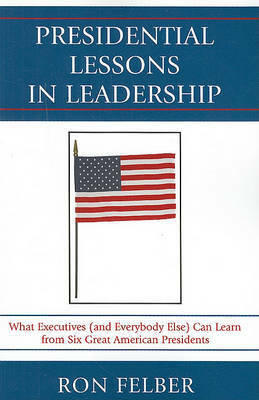 Ron Felber, is a graduate of Georgetown University and Loyola University Chicago where he earned his master's degree. 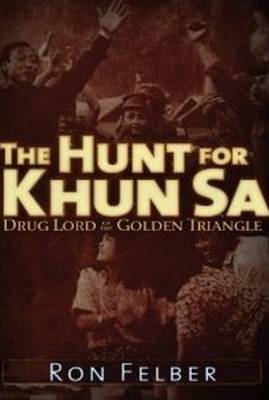 He started writing articles for True Detective magazine that led to novels published by Barricade Books, A Man of Indeterminate Value and The Kafka Society culminating with Dark Angel. 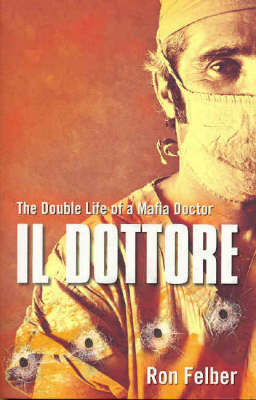 His true crime book, Il Dottore: A Double Life of a Mafia Doctor was the inspiration for a TV series. Mr. Felber lives in Mendham, NJ.